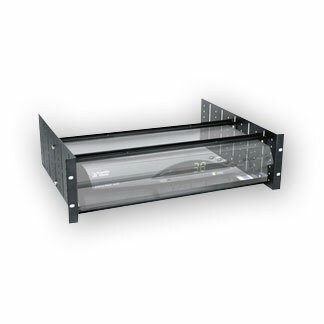 Vented KD Series rackshelves ship ready-to-assemble to minimize freight costs and save storage space. 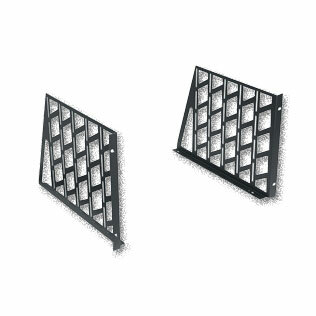 Ear heights range from 2 to 10 space and are sold in pairs. 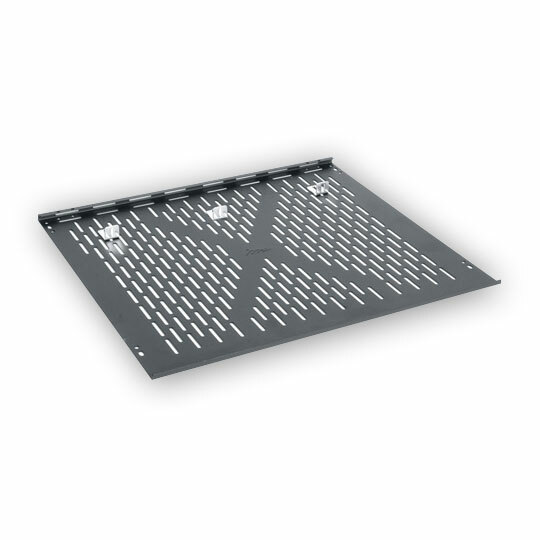 All assembly hardware included. 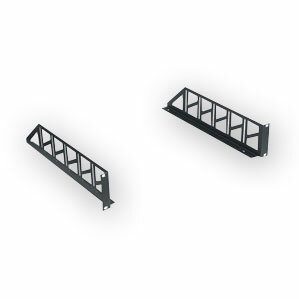 Middle Atlantic OCAP-2 Cable Box Captivating Rackshelf - 3 1/2"
Superior ventilation for cable and satellite boxes or any components that generate considerable heat. 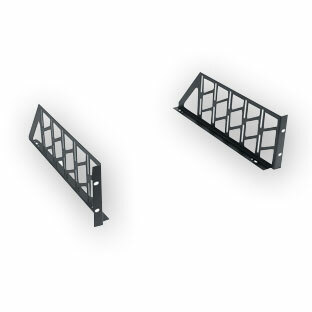 Adjustable rubber lined clamping bars on the top and bottom secure components and the open design allows a higher level of equipment density within the rack. 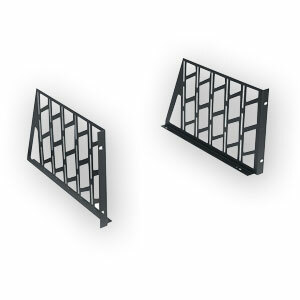 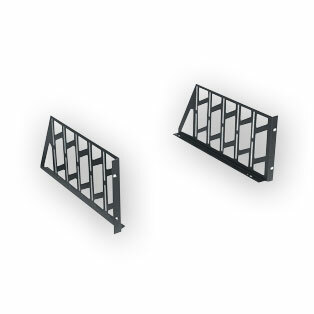 Constructed from 16-gauge steel, finished in a durable black powder coat. 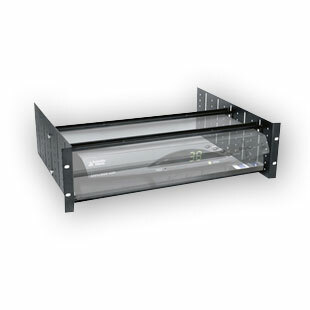 Middle Atlantic OCAP-3 Cable Box Captivating Rackshelf - 5 1/2"